To help you grow in your relationship with God and in your understanding of the bible, the Seventh-day Adventist Church prepares regular bible study guides for every age-group. These study guides are open for use by everyone and can be accessed online and downloaded for free or purchased in paper format. 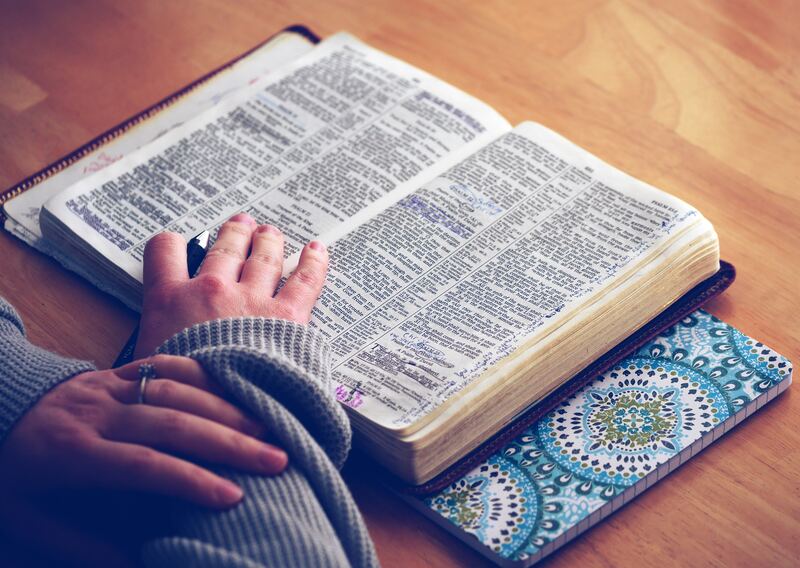 We hope that these bible study guides will enable you grow in your relationship with God, and as you do that, to love and trust Him more and more. Available every Saturday, 11.15am. Also whenever other programmes are being streamed live. The Cuisle Centre is our service ministry for the community of Ranelagh Village and beyond. At the Cuisle Centre we have a range of community activities and initiatives. Click the image below to find out what’s going on.